String your beads easily in an organized manner with the Universal Tool Flocked 4 Strand Bead Tray! 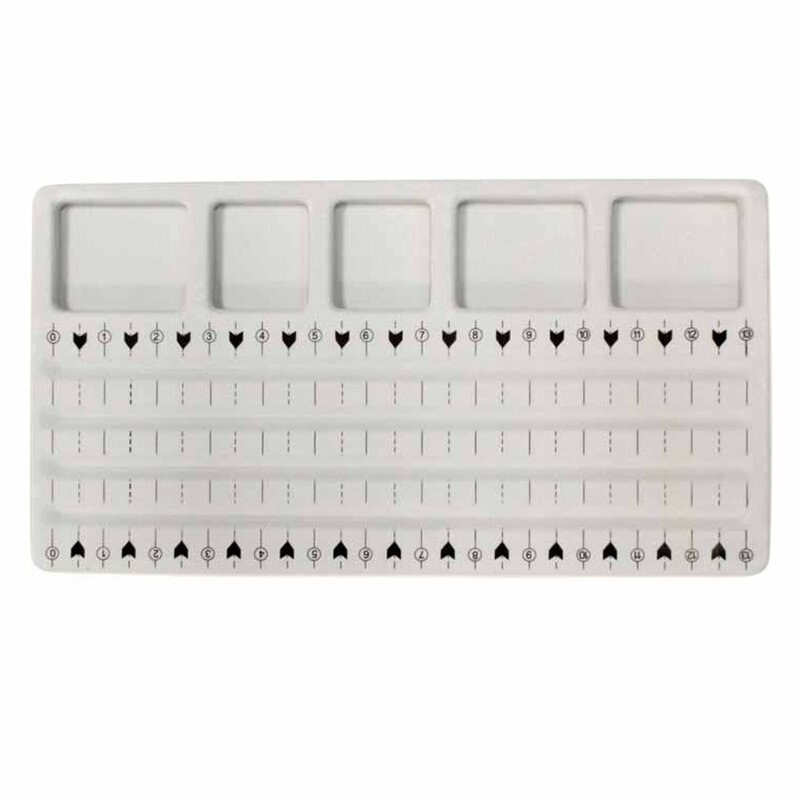 This bead tray is ideal for sorting and stranding beads. It features 5 separate compartments for holding beads as well as grooves to hold the beads as you string them on. The tray holds up to 4 strands at once up to 13". Make sure to grab this tray before your next jewelry making project! 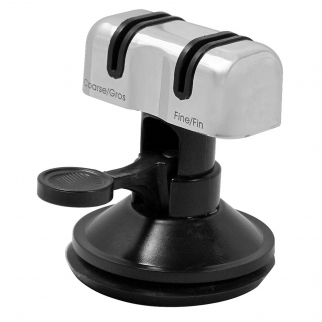 Universal Tool Dual Diamond Sharpener 400 and 800 Grit V3 Inch Vacuum Base $ 11.99	• 29% off! ASR Outdoor - Extendable Fly Swatter - Durable Telescopic Pole- Anti Slip - Blue $ 6.99	• 53% off! 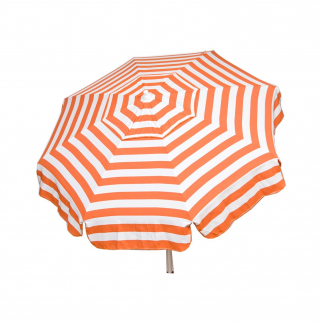 6ft Italian Market Tilt Umbrella Home Patio Sun Canopy Orange Stripe - Bar Pole $ 138.99	• 23% off!